This is a branch of an estate agency in Gosforth which specialises in “rare” properties, in the sense of properties that are in someway unusual and hence infrequently available on the property market. 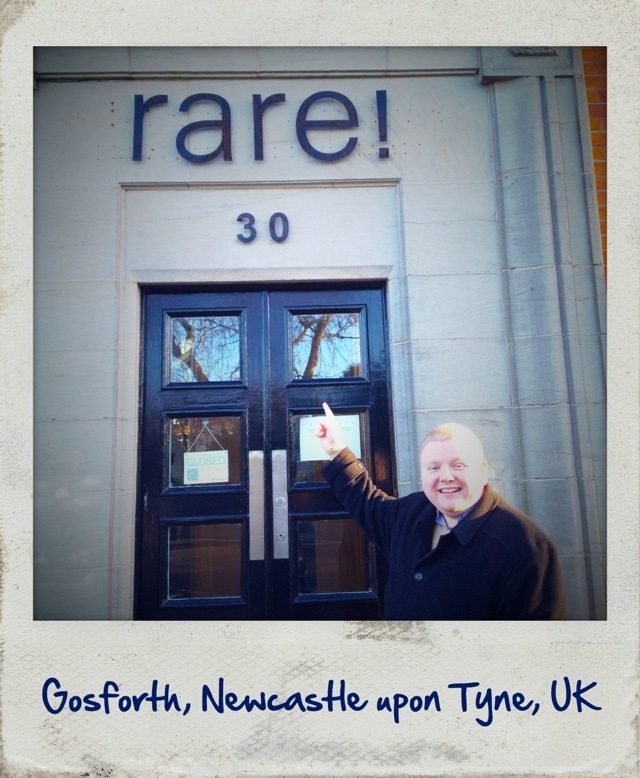 Wendy, as someone from Northern Ireland, finds the name particularly amusing, as the word “rare” has negative colloquial connotations in Northern Ireland: somebody dressed in an unusual and inappropriate way, for example, might be described as looking a bit “rare”. This 1,955th post was filed under: Scrapbook, Gosforth, Northern Ireland.